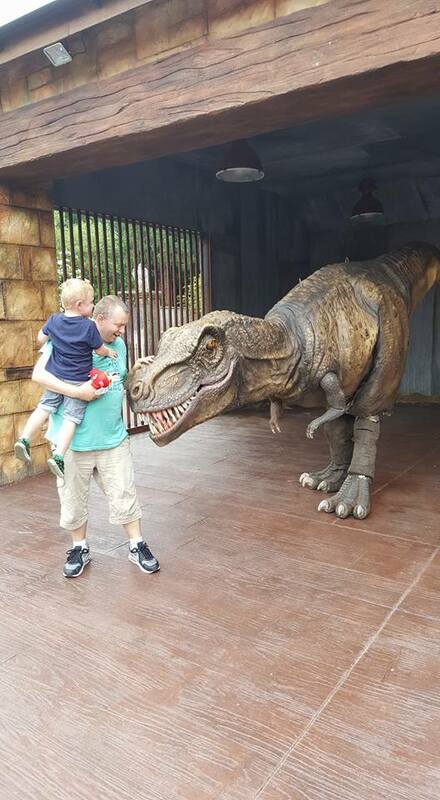 With so many of us staying in the UK for our holidays now, a family friendly day out is a top priority. 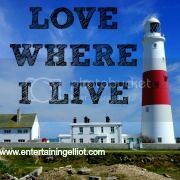 Here in Dorset we are spoilt for choice with many attractions and places to visit and there is something for everyone's taste and budget. If you are watching the pennies, there are plenty of free days out to be found but you can also find lots of offers and deals on websites such as Top Dog Days. It's also worth joining the National Trust - they have beautiful properties all over the UK and have plenty of activities to keep children entertained. 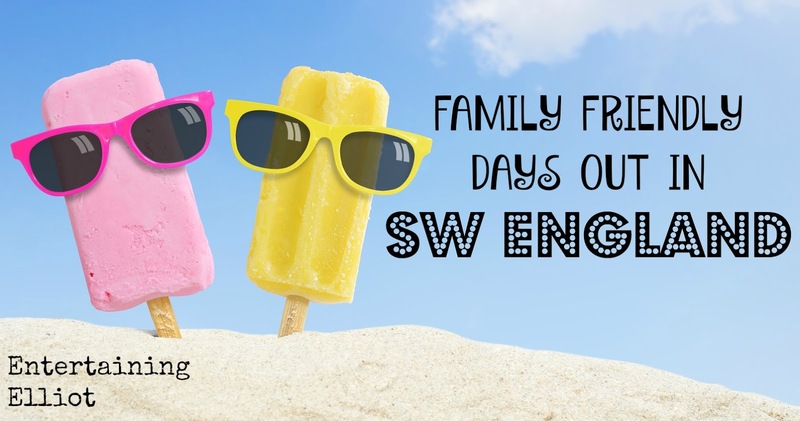 Here's our pick of some of the best days out in South West England.. This has to be at the top of the list! There is so much to do at Longleat starting with the drive through safari which features zebras, giraffes, rhinos, tigers and even an elephant. If you're brave you can drive through the monkey enclosure but be prepared to leave minus bits of your car!! You can ride the Jungle Express, get lost in the maze, stroke a tarantula, hand feed the lorikeets and even see the bats in the bat cave. Look out for special events such as the Festival of Light which brings the park to life with hundreds of chinese lanterns - it is worth a visit for this alone! 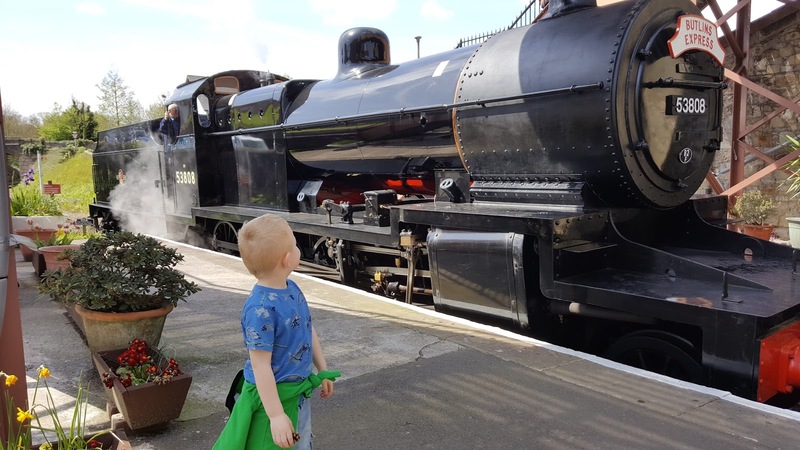 You've probably heard of Peppa Pig World but Paulton's Park has so much more to offer for kids of all ages, not just Peppa fans! The park has over 70 rides, beautiful gardens, 4D cinema, adventure golf, the Rio Grande railway and even a whole host of animals including penguins and flamingoes. 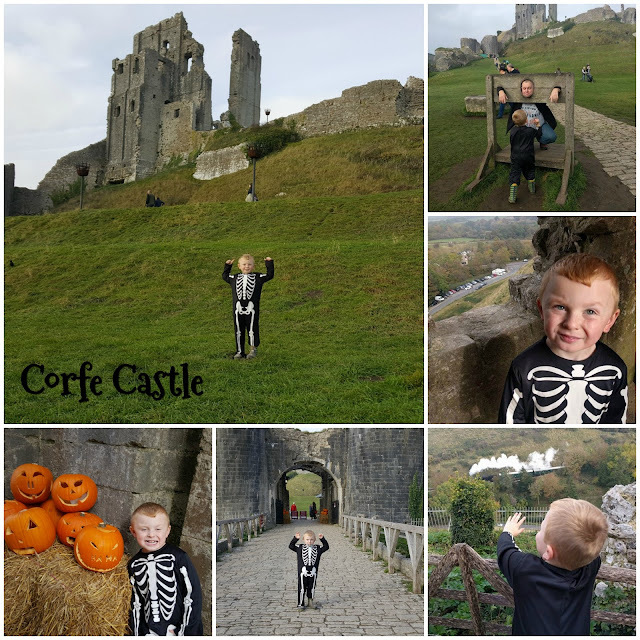 This is one of our favourite National Trust spots in Dorset and it's perfect for a fun family day out. Adults will appreciate the history but children will love exploring the castle walls, you can even send your teddy down to the bottom of the castle hill on a zipline! Once you've finished at the castle, grab a bite to eat at The Greyhound pub which is one of the most photographed pubs in the UK. 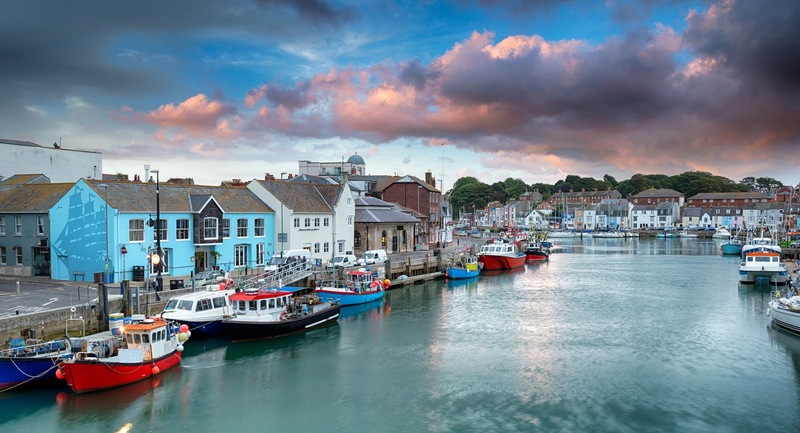 You can then hop on a steam train and ride down to Swanage, a pretty seaside town situated on the Jurassic Coastline. This is a must do if you're staying at nearby Butlins and is a great day out for little train buffs. The steam train departs from Minehead and travels through pretty countryside, passing villages such as Wachet and Dunster and ends up in Bishops Lydeard where it begins it's return journey. A rover ticket means you can hop on and off at any of these stops. Top tip - for amazing fish & chips, try the Driftwood Cafe at Blue Anchor. Look out for children's events where you can meet your favourite characters such as Peppa Pig and The Gruffalo. Featuring the world's best collection of tanks, live action displays and interactive activities, The Tank Museum is a brilliant, full day out. 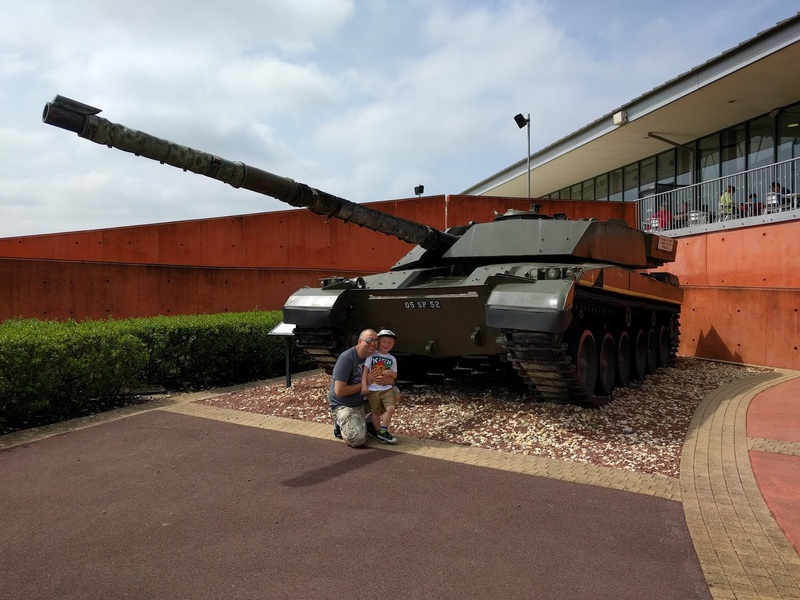 You'll experience what it was like in the trenches, you'll learn about the horses that went to war and you'll get up close and personal with over 300 vehicles. It's great value too - your ticket gives you an annual pass so you can return again and again! For a fun day at the seaside, Weymouth is the perfect option. Take a stroll along the promenade, paddle in the sea, spend your pennies in the arcade, have a beer in one of the many pubs along the Quay, try some amazingly fresh seafood, visit the Sealife Centre, go shopping...you can even visit Sandworld which features stunningly clever sculptures of very recognisable people and places! Where are you planning to visit this Summer?